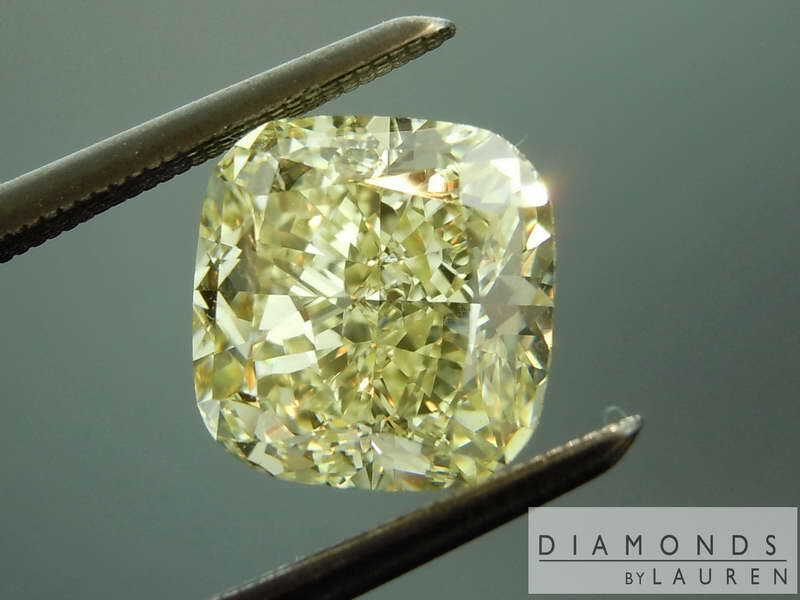 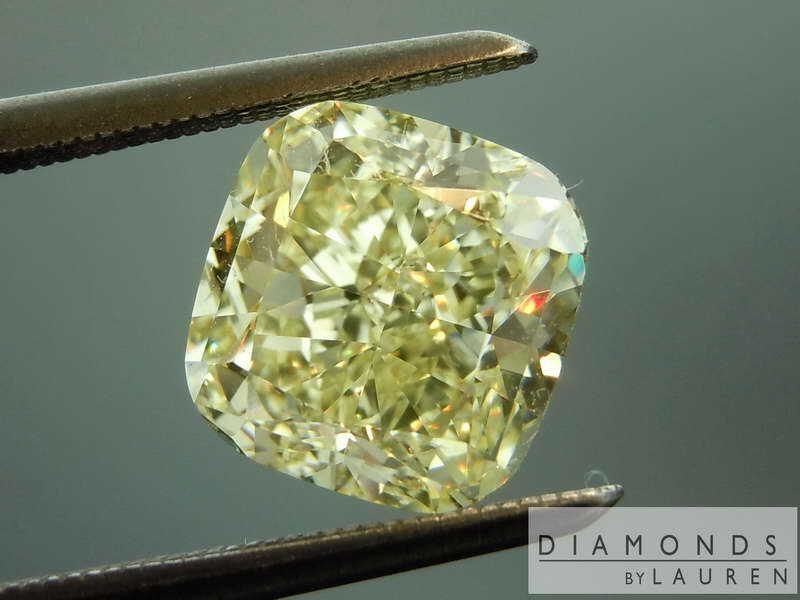 Here is a very well cut Fancy Light Yellow diamond. 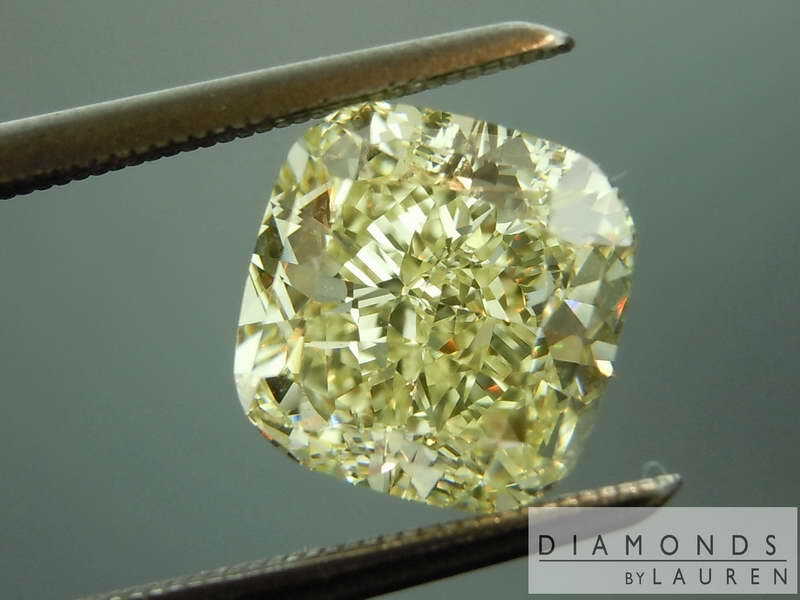 It is a strong Fancy Light Yellow - close to Fancy Yellow. 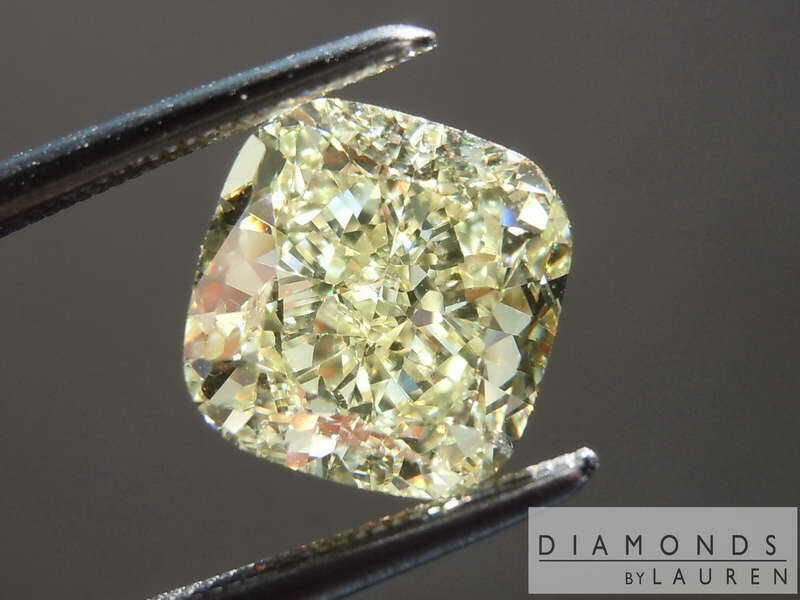 We find that many people actually prefer this lighter color to darker, more costly Intense Yellow stones. 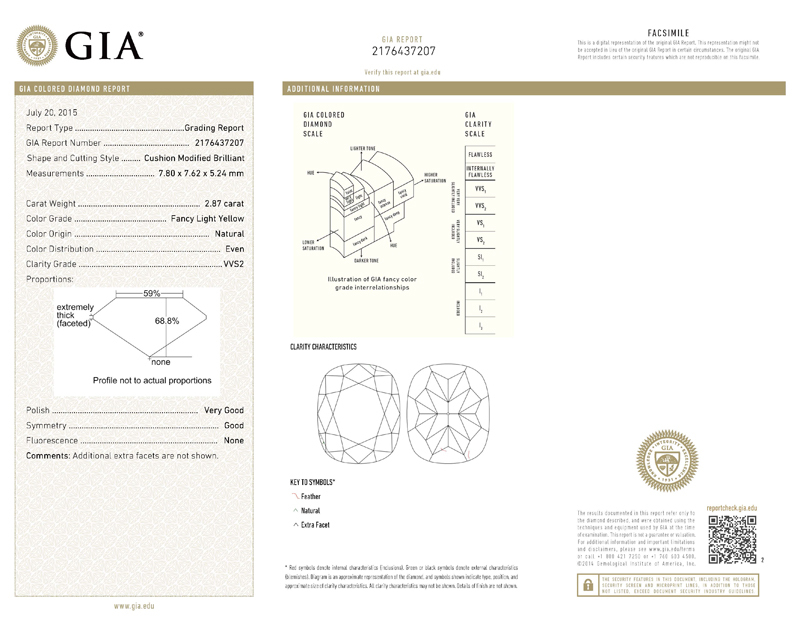 The diamond is also very close to the magic 3ct mark. 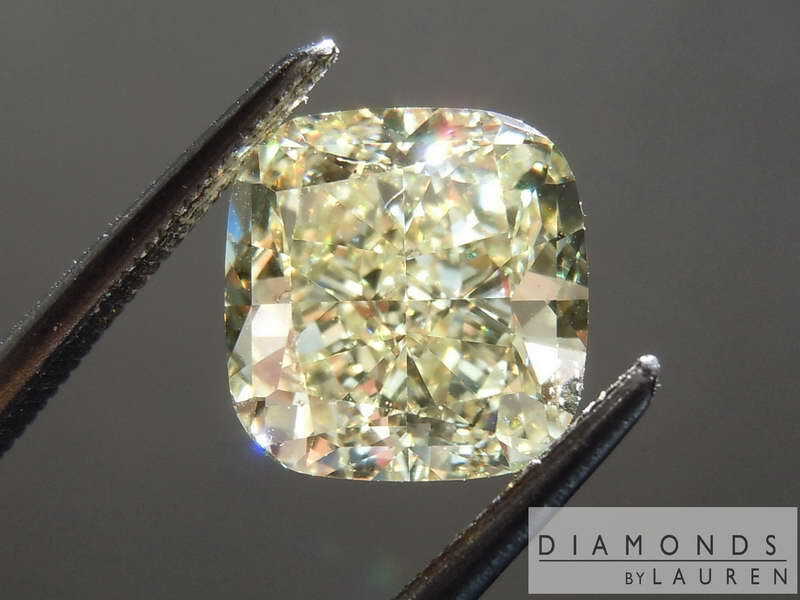 VVS2 in clarity, incredibly clean. 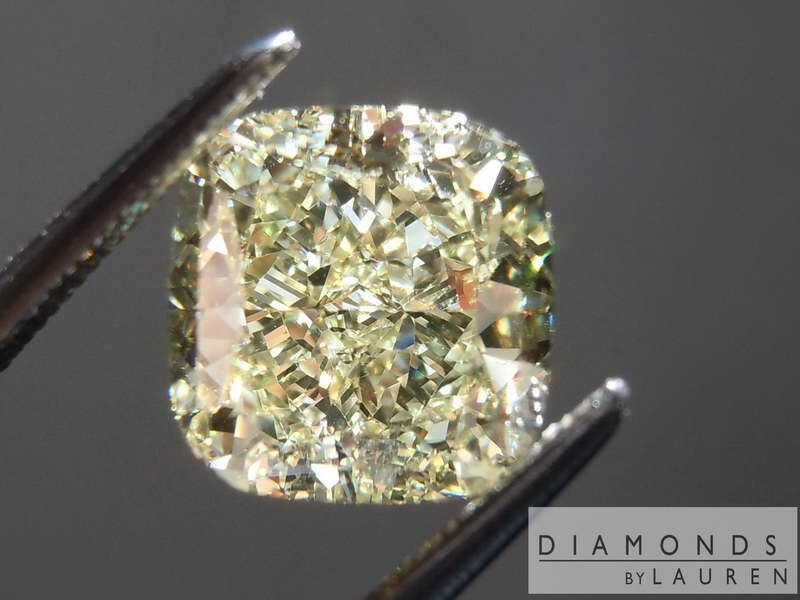 Nice value in a VVS stone.